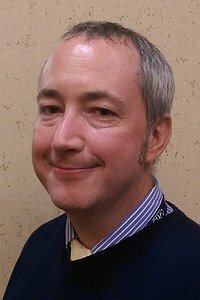 Steve first joined CAIS in 2011 to manage Wrexham Young Persons' Project and has since taken on the role of Partnerships & Business Development Manager, based at Champions' House in Wrexham. Steve has many years experience in the field of homelessness and substance misuse. Prior to working in this sector Steve has owned a successful catering company, and was originally a RADAR engineer for the MoD. Steve has a passion for recovery and loves nothing better than seeing people recover and lead a happy and fulfilling life.